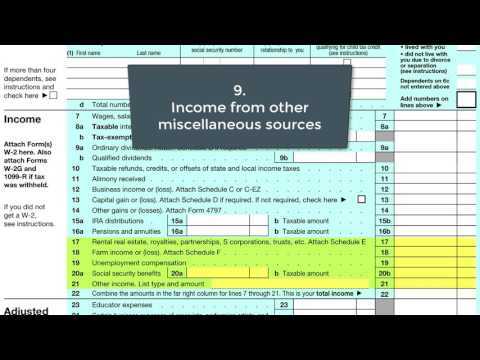 Overview of a Federal Income Taxation for Individuals (REG 12:48): It's tax time! Are you confused about how income taxes are calculated and paid? Do you rely on H&R Block or TurboTax but might like to know a bit more about the basic structure of your Form 1040? Then this short lesson in individual income taxation is for you!